If you are a fan of TV crime drama, you have probably come across this phrase: “You have the right to remain silent. Anything you say can and will be used against you. You have the right to an attorney. If you cannot afford one, an attorney will be appointed for you.” These are a part of the Miranda Rights that the police are supposed to read out for you in the event of an arrest. If you can’t afford an attorney, one will be appointed for you. The rights are contained in a Miranda card, which is what the police read from. After you have been read your rights, the card is then dated and signed. Once signed, it becomes evidence that can be presented in court to prove that you were read the warnings before being arrested or questioned. The police are required to read out the Miranda rights if a person is in custody and they want to question him or her and use the responses provided as evidence at trial. Nevertheless, if you are not in police custody, the Miranda warning does not apply. Anything you say can be used at trial. Who Is Supposed to Read a Suspect the Miranda Rights? 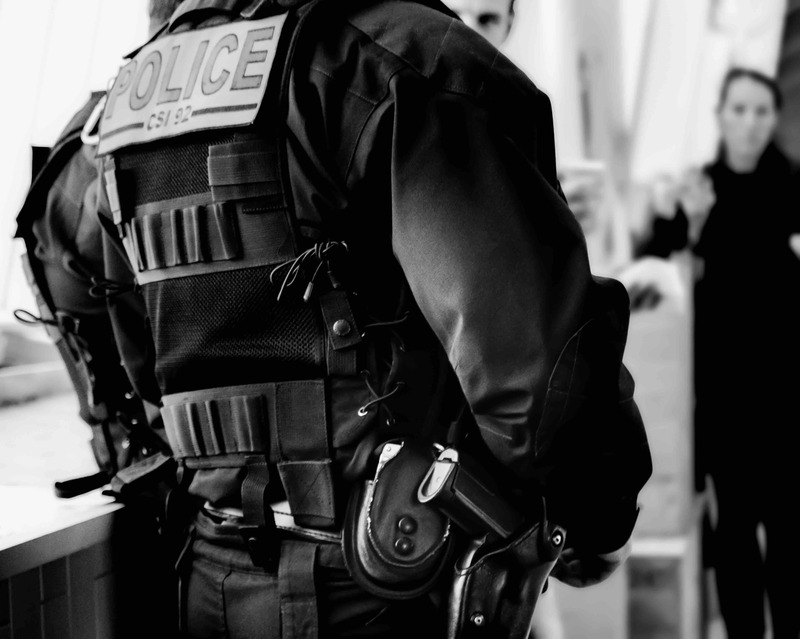 Before any federal law and state enforcement agents can question you in custody, they need to read you your rights. These law enforcement agents include parole officers, sheriffs, US marshals, park rangers, the DEA, the ATF, highway patrol officers, and probation officers. The need for criminal defense was made evident in the Miranda v. Arizona case as the court held that an accused person needs representation, even if the government has to provide an attorney. It is important to understand that if you are not read your Miranda rights, this does not mean that you can not be convicted or charged in a court of law. Miranda rights only protect you from self-incrimination as provided for by the Constitution. You can not go free or prevent conviction just because the police forgot to read you your rights. However, the police are not allowed to use any statements you have made to them against you in the absence of these rights. In a case in which the police did not arrest you immediately and you made incriminating statements, these statements can still be used against you when the police arrest you. Sometimes, law enforcement officers will delay arrest to avoid reading you your Miranda rights. This helps them obtain the evidence they require to take you to trial. It is best to remain silent in such a situation. For this reason, it is best to consult a knowledgeable criminal defense attorney. An attorney will ensure that any inadmissible evidence or false confessions are not used against you in the court of law. For more on Miranda rights and how you can protect yourself if the police do not read you your rights, feel free to contact David Freidberg Attorney at Law at 312-560-7100.